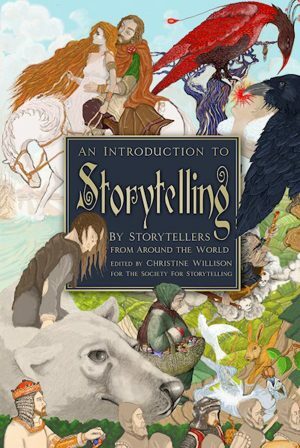 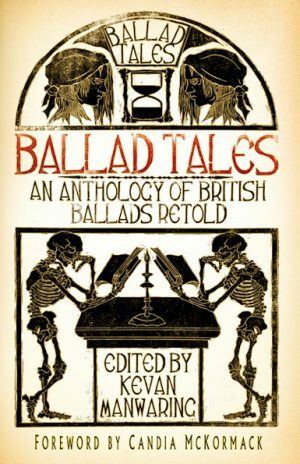 28 stories in a variety of styles illustrating the range of tellers. 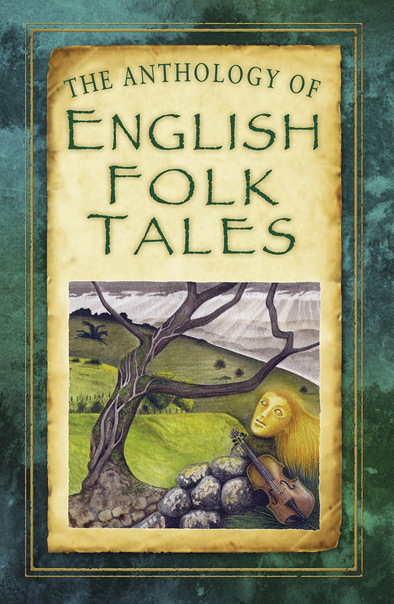 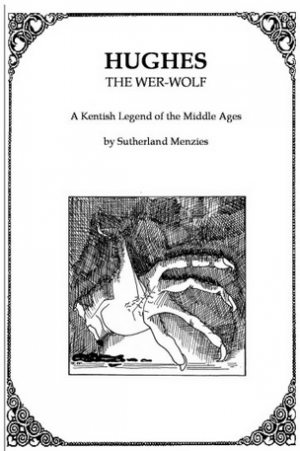 It included The Gypsy Boy from Pete’s Nottinghamshire Folk Tales book. 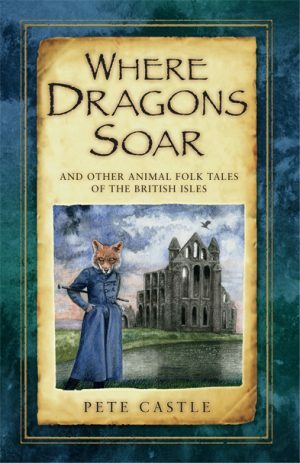 Unlike all the others in the series it’s a hard back so it would make a great present.